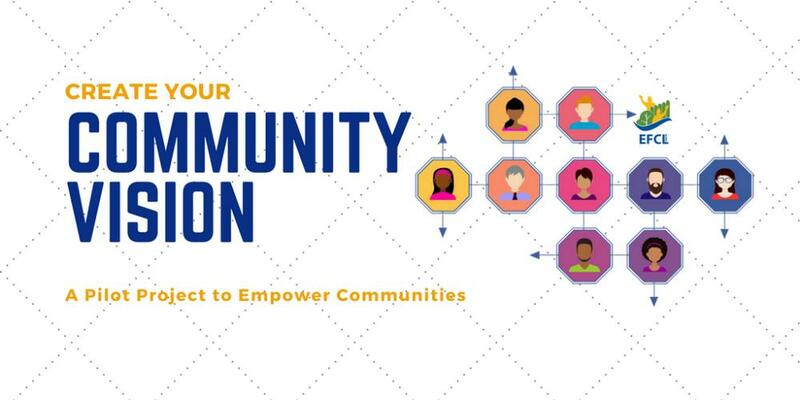 Founded in 1921, the Edmonton Federation of Community Leagues (EFCL) connects and represents the more than 150 community leagues in Edmonton. Communities often find themselves in a bind when it comes to effectively creating the kind of changes they want to see in their neighbourhood. Recognizing the challenge, in late 2017 EFCL engaged Situate to support a pilot community to create a Community Vision. The project will help the pilot community express what makes their community unique, and will also help with responding to land development applications, and—ultimately—with advocating for and attracting the kind of development the community desires. The project will result in a Community Vision for the pilot community, as well as a toolkit and template that other communities can follow to create their own Community Vision.